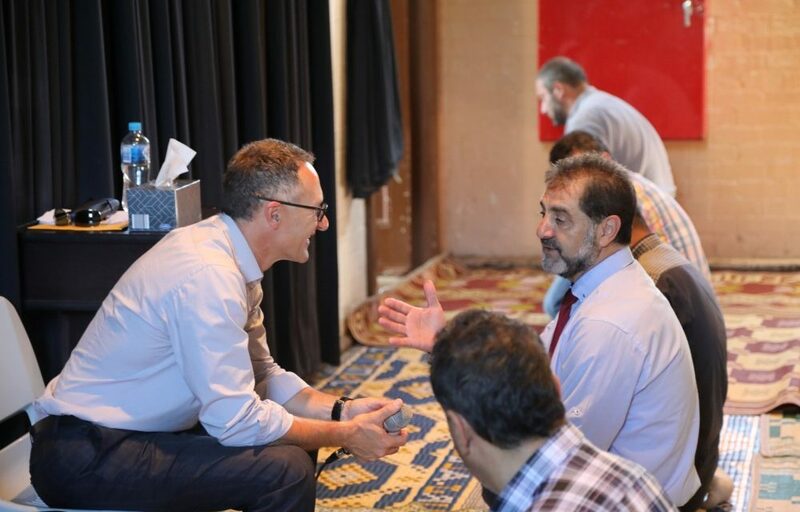 Leader of the Australian Greens Dr Richard Di Natale spoke during Friday prayers at Granville Community Centre on 1 March, at the invitation of the Mufti of Australia Dr Ibrahim Abu Mohamed. 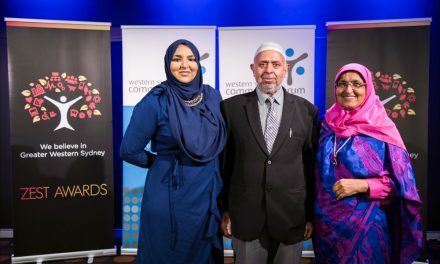 “We are a country of many different cultures, many different faiths, people from right around the world who have come to Australia to make it their home. 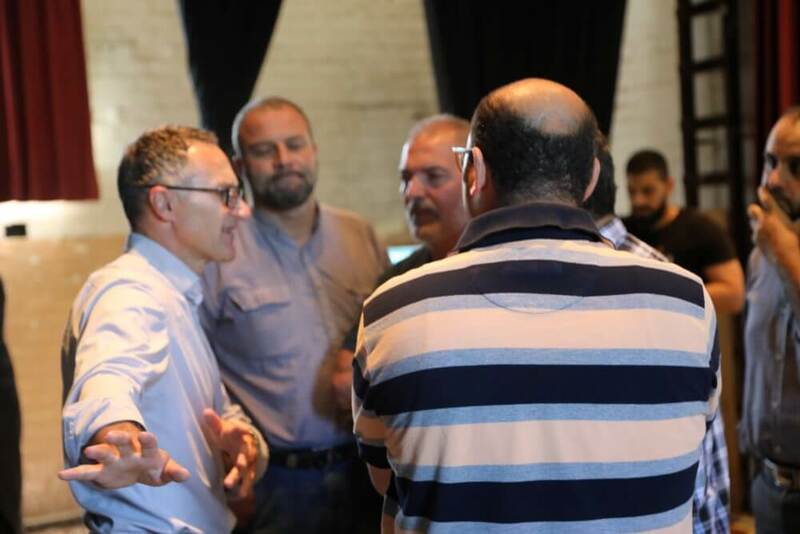 We are a better country, a stronger country because of the contributions of people like your community, and we thank you for what you have done,” Dr Di Natale said during his remarks. 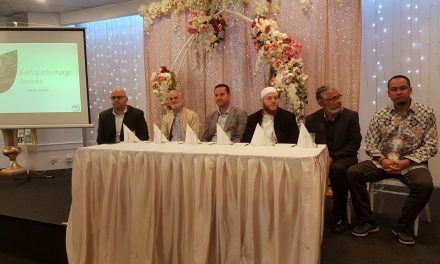 “We acknowledge the contributions that the Muslim community has made to Australia, not just now but from the time Australia was founded. From the Makassans trading in northern Australia with our indigenous people, from the Afghan Cameleers who helped build the interior of this country to the new generations of Australians who have chosen to make Australia their home. 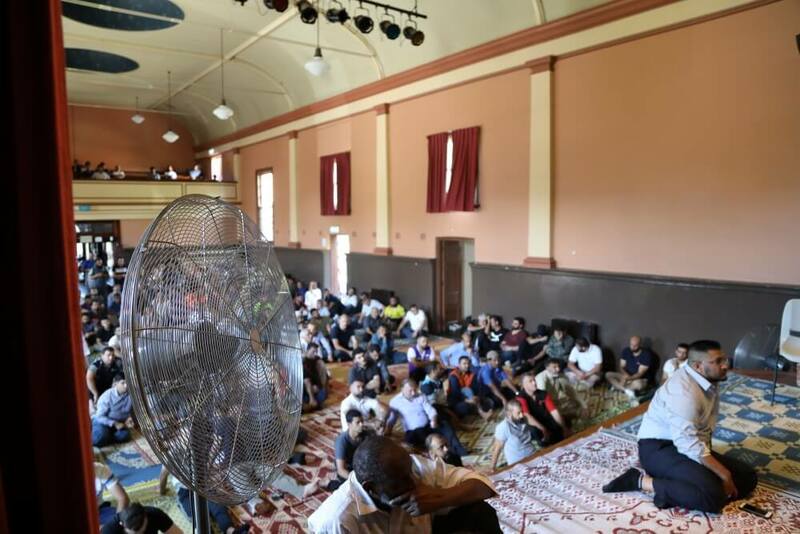 Grand Mufti of Australia Dr Ibrahim Abu Mohamed gave the sermon at the Granville Community Centre immediately before Senator Di Natale’s speech. “Contributing and participating in the voting process is critical for anyone who claims a right to citizenship to a country. Voting acts as a means of upholding one’s rights and responsibilities to the country in which they are a resident and citizen,” said Dr Ibrahim. “Ignoring or refusing to vote serves nothing other than it demonstrates one’s absence and lack of desire to voice their presence and contributions to a country. 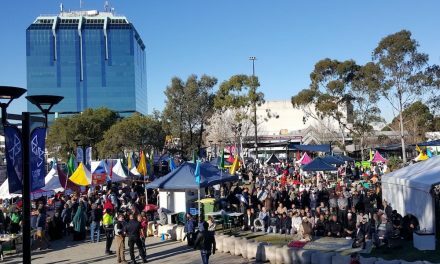 “It is essential for anyone who has been granted the right to vote by their country of citizenship to utilise this right since it will serve in their best interests and the best interests of future generations to come. Voting is not only a social duty but also a personal obligation as well,” Dr Ibrahim said. 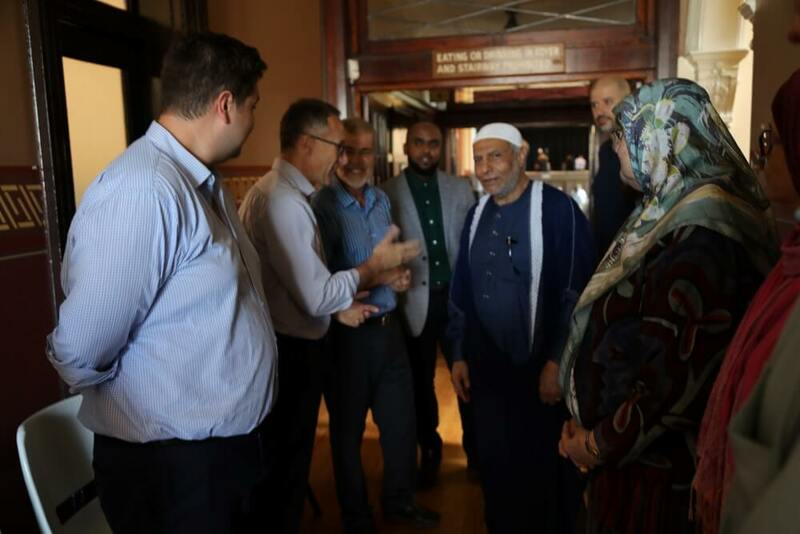 Mukhtar Mohammed is the Community Liaison/Multicultural Adviser at the offices of Senator Dr Richard Di Natale leader of the Australian Greens and Adam Bandt MP the Federal member for Melbourne and the co-deputy leader of the Australian Greens and is based in Melbourne.